Colder boasts one of the most striking covers of recent years. Artist Juan Ferreyra had been asked by the editor to create something that would catch the eye of the reader, and he succeeded admirably. Ferreyra is the kind of artist who puts a fully-realized world on the page. 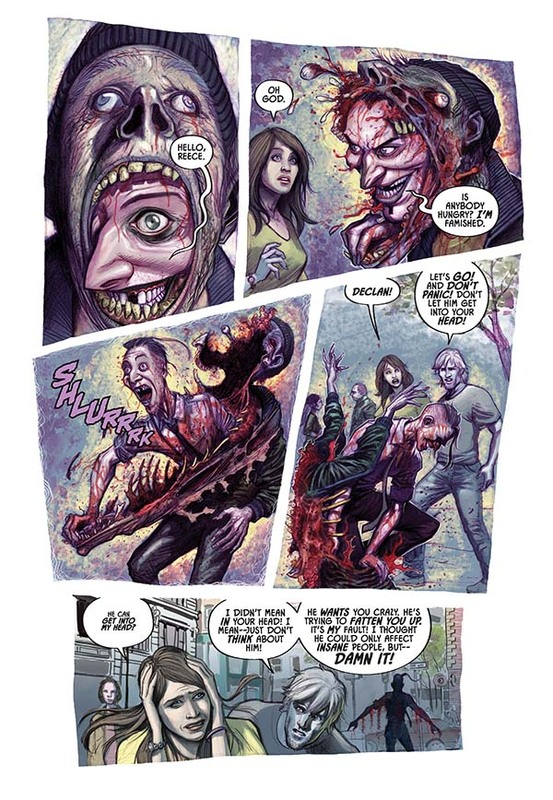 From his solid and varied layouts to his ability to draw anything, real cars and houses as well as bloody imagery worthy of a Clive Barker tale, from his work on facial and body expressions to his vibrant colours, his pages can be stared at again and again, for the sheer pleasure of enjoying very good sequential art. 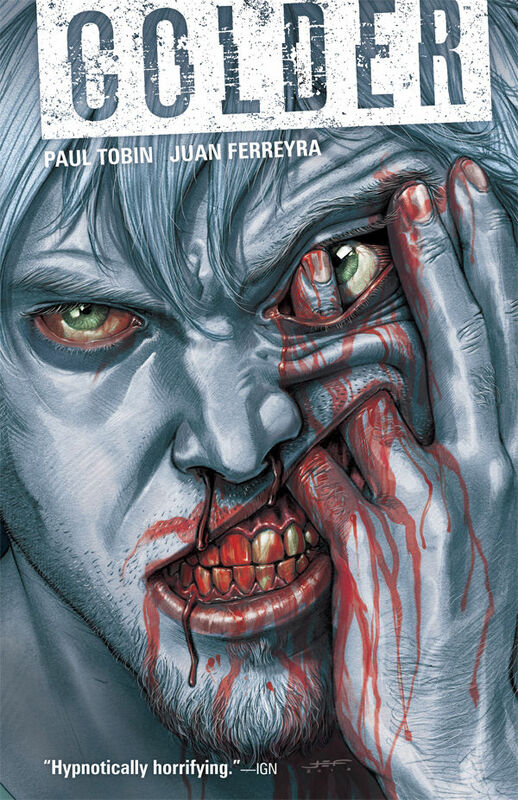 Paul Tobin’s script is fortunately up to the challenge and provides plenty of disturbing ideas. 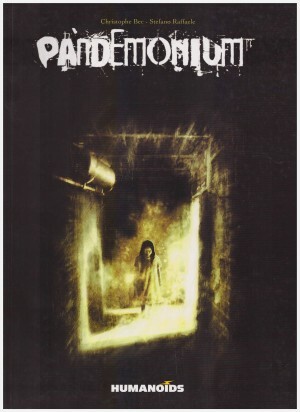 The link between Declan and Jack, as well as the budding relationship between Declan and Reece, feeds into a well-conceived and two-faced reality: Declan has the ability to access another plane he calls the Hungry World, visited in the minds of the mentally ill, a place of grotesque creatures superbly given flesh by the artist. As for Nimble Jack, he feeds off madness, the stronger the better. He has no compunction about pushing people over the edge, even to the cost of their lives. 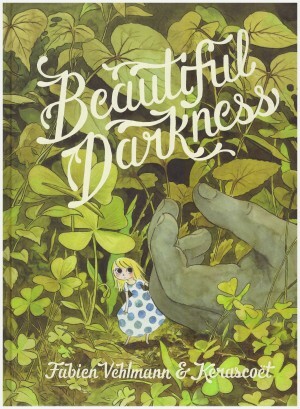 Fortunately for the troubled mortals, Declan can cure them, if he manages to confront Jack and prevent Reece from going mad, as she understands how weird the world really is — and that might prove to be too much for the young woman. 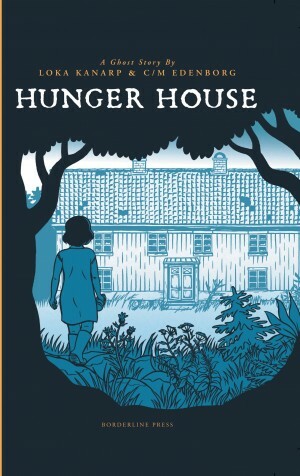 A large part of this volume is taken with the discovery of the truth behind Declan’s appearance and behaviour, as well as disturbing incursions into the Hungry World. This could seem too light for a complete story, but Tobin and Ferreyra bring an impressive energy to their work, and readers will either flee this book screaming with disgust or feel fascinated by the world of Colder. 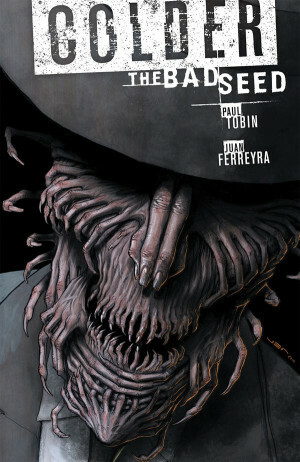 Though the story between Declan and Jack finds a conclusion in this volume, the last couple of pages open up to the second volume, entitled Colder: The Bad Seed.